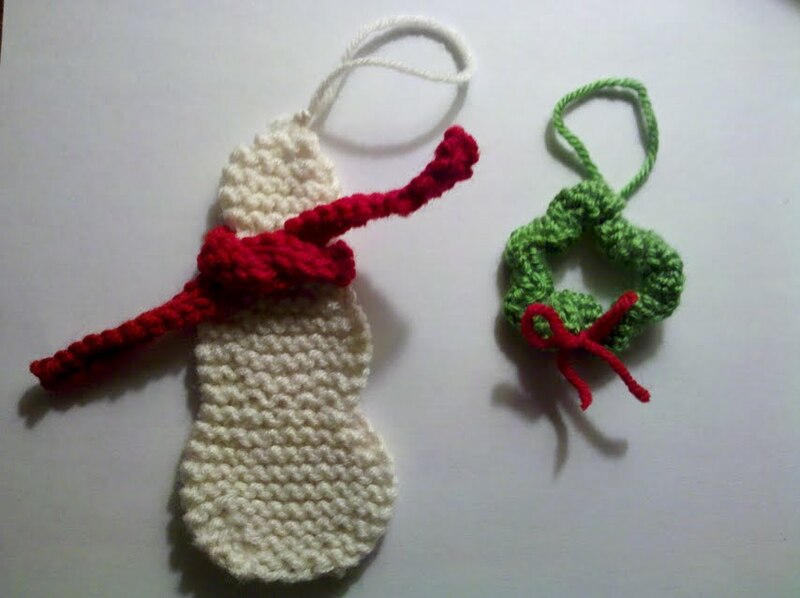 This year I decided to make some small knit ornaments for all the family at Christmas. I still need to find time to embroider some features on the snowman, but I sure do like my cute little ornaments! Besides cookies, what handmade items do you gift during the holidays?